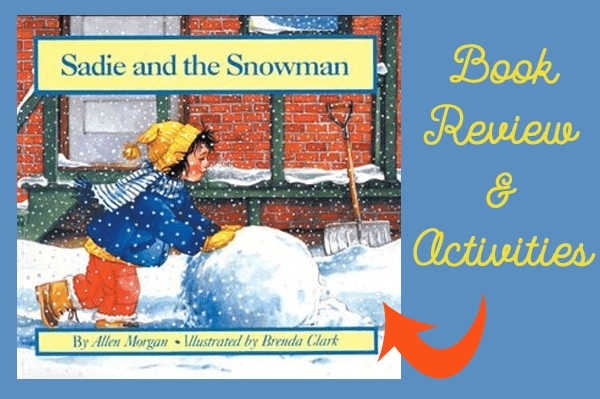 I'm sharing one of my favourite winter books this week. OPENING: "One cold winter day, Sadie made a snowman in her back yard. First she made a snowball and then she made two more. Then she rolled them and rolled them until they were done." 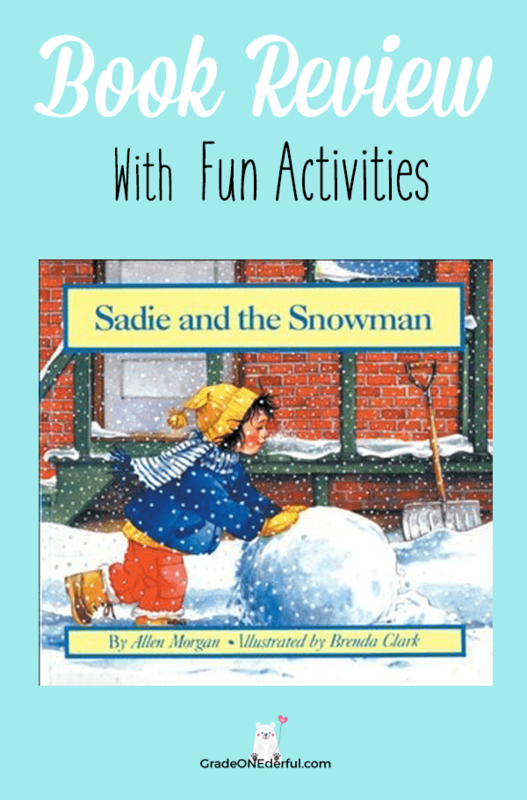 SUMMARY: Sadie, a 5 or 6-year old girl, spends the winter making her snowman over and over again. When it starts to warm up she goes to great lengths to protect her beloved friend by making a tent to shelter him and then hiding him under the porch. Inevitably he melts but Sadie takes the snowman water inside and freezes it. The next winter, she uses the snowman ice to build another "really good snowman". 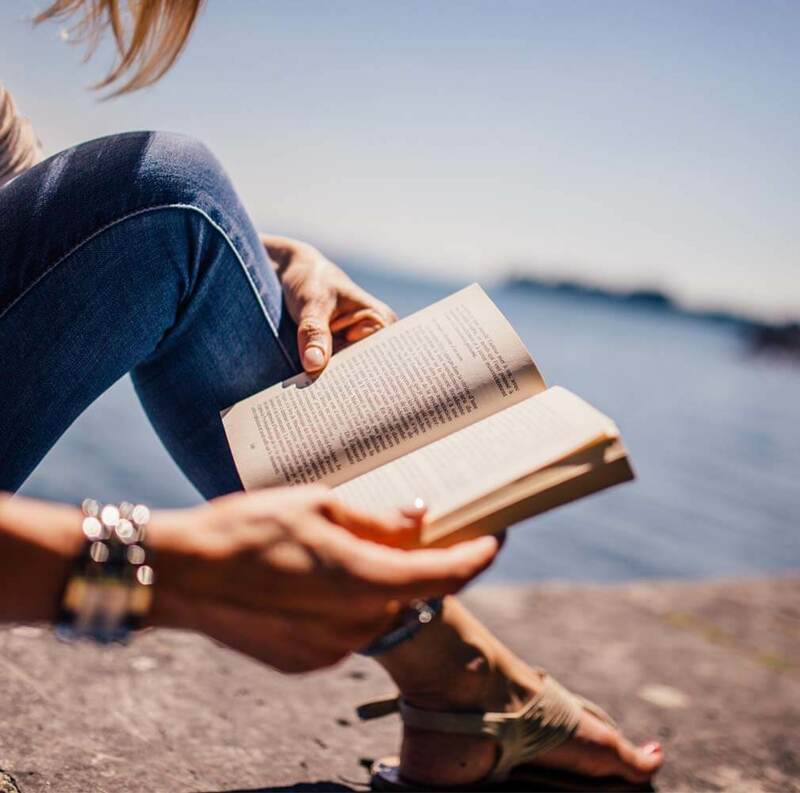 WHY I LIKE THIS BOOK: This is a circle story, which I love. It makes for the perfect ending when Sadie builds next season's snowman with last winter's snowman ice. The story highlights the rhythms of the season: cold, thaw, more cold, melt. And it repeatedly shows the animals that enjoy eating the bits of food that have been placed on the snowman's head. Sadie sometimes feels sad about how her snowman never seems to last, but she understands the changes in weather, and the animals' need to find food when everything's covered in snow. I love how she calmly faces all these challenges and perseveres in finding new ways to save her friend. 1. The Holiday Zone has a list of winter and snowman related poems and songs. 2. Melting Experiments: Collect snow and place it in various parts of the classroom. Predict and compare how long it will take to melt. Measure the amount of water that results. Measure the temperature of the snow as it melts. Discuss the two states of matter: solid and liquid. 3. YouTube video of the entire book. 4. Make popcorn and cranberry strings for the birds and squirrels to eat. It's best to use stale, air-popped popcorn, with no butter or salt. Be sure to use an embroidery or tapestry needle and string or twine, as using thread or thin plastic filament poses a tangling threat for the birds once the food is eaten. This would be a great activity to also review/practice pattern skills. Check out The Spruce for more ideas and guidelines. 5. If you live in a part of the world where it never snows, you could make your own snowman with no-cook white playdough OR you could make a yummy snowman eggnog! 6. 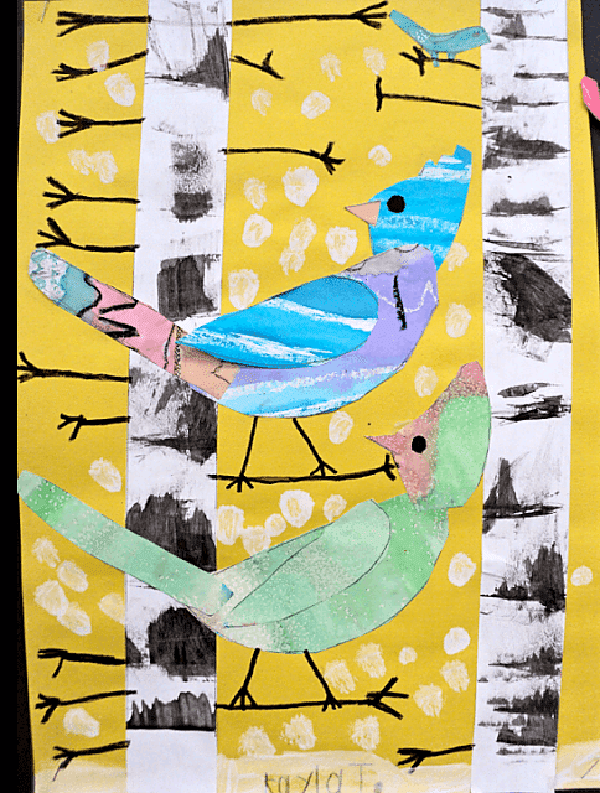 Be sure to also read the book Snowballs by Lois Ehlert and complete this beautiful winter art project!